Bottled water continues to be a popular choice for both refreshment and rehydration in Louisville. As the seasons change and summer comes to an end, Louisville employees are getting ready for all that the fall and winter have to bring. Even though the temperature may be slowly dropping, it is important to remember to stay hydrated. 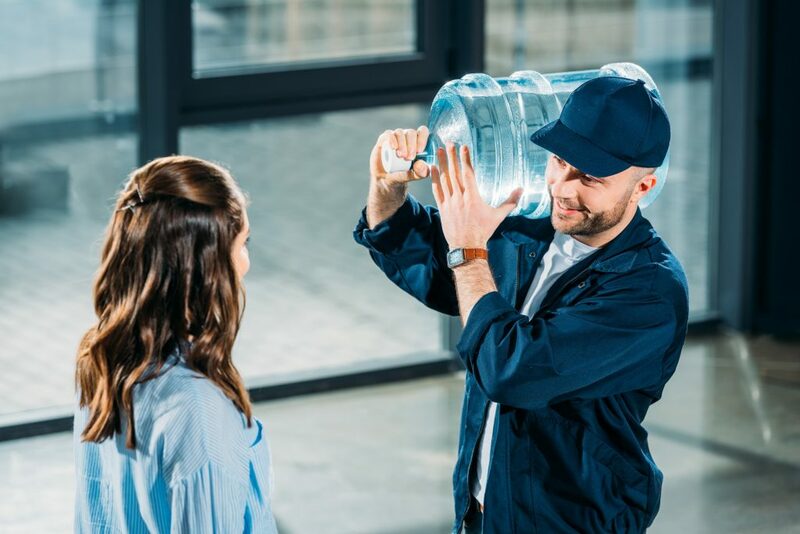 Dehydration can happen to anyone when there “is a lack of water in the body resulting from inadequate intake of fluids.” Even a small amount of dehydration can cause headaches, poor concentration, tiredness, and lightheadedness — all symptoms that can make it harder for employees to be productive. 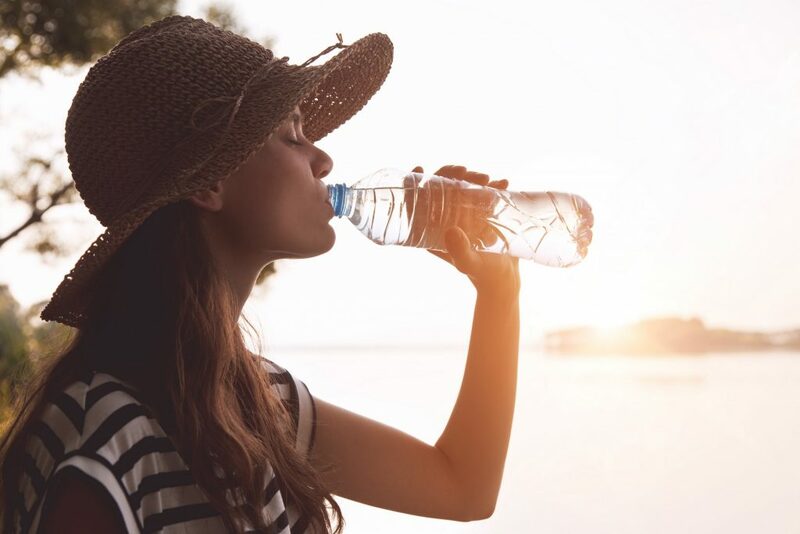 An easy way to stay hydrated is to always have low or no-sugar beverages like bottled water available in the office break room vending machine. Another way to help boost productivity is to keep hunger at bay by offering healthy snacks in office break room vending machines or micro-market. Eating healthy snacks regularly throughout the day keeps energy levels up and blood sugar stable. A satiated and hydrated employee is a winning combination. For more information about adding a micro-market or healthy snack and beverage vending machines to your place of business, contact Total Vend at 502.451.0111. We look forward to working with you.